Landmark homes are located in the South Huntington Beach area of Huntington Beach, California. The Landmark community dates back to 1965 when the first homes were built here. Since then the neighborhood has flourished with a variety of three to five bedroom homes that range in size from 1,302 to 4,054 square feet of living space. One of the most popular neighborhoods in the Landmark community is the 55 plus Huntington Landmark Townhomes tract. These are some of the lowest priced properties for seniors in Huntington Beach and have a high turnover rate. 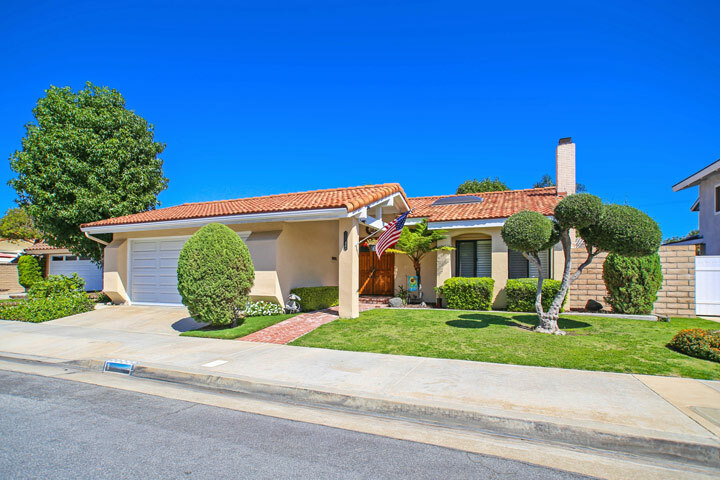 Below are the current Landmark homes for sale and for lease in Huntington Beach. Please contact us at 888-990-7111 with questions regarding this community and any of the properties listed for sale here.